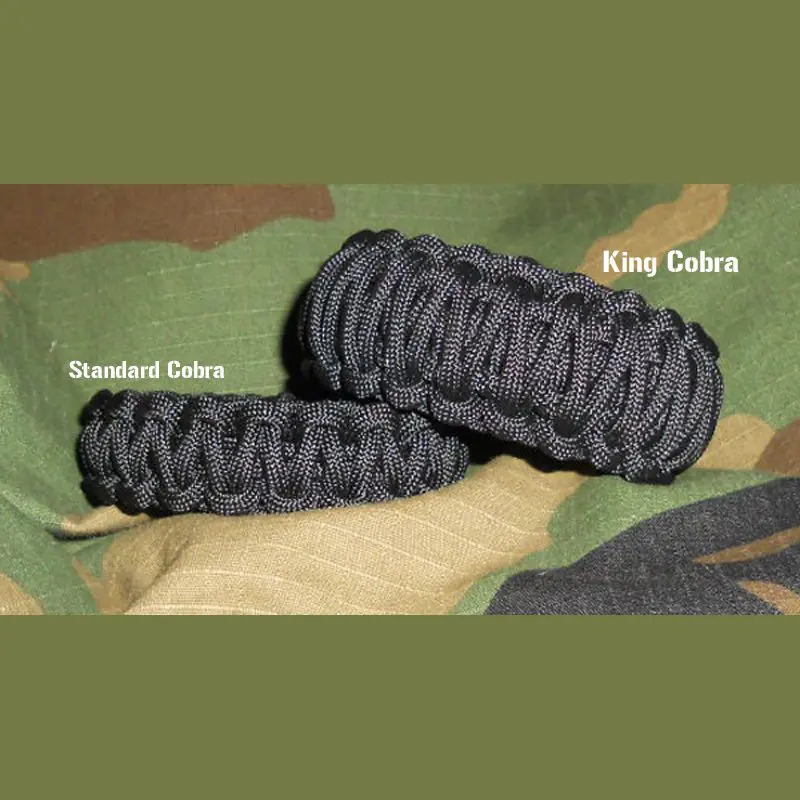 Now you can design your own 3 color paracord King Cobra Elite! 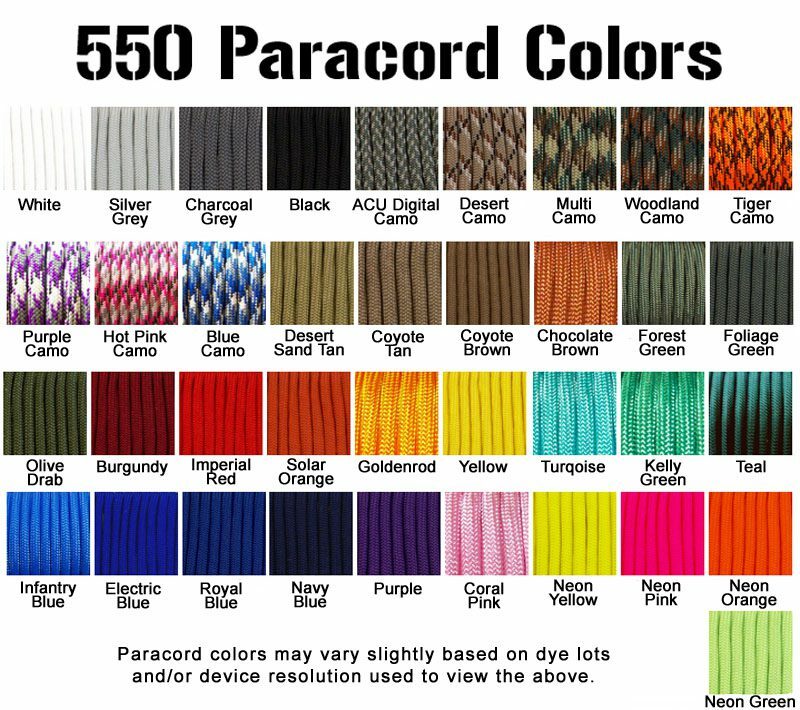 You can choose up to three colors: Edge, Center and Center Stripe. 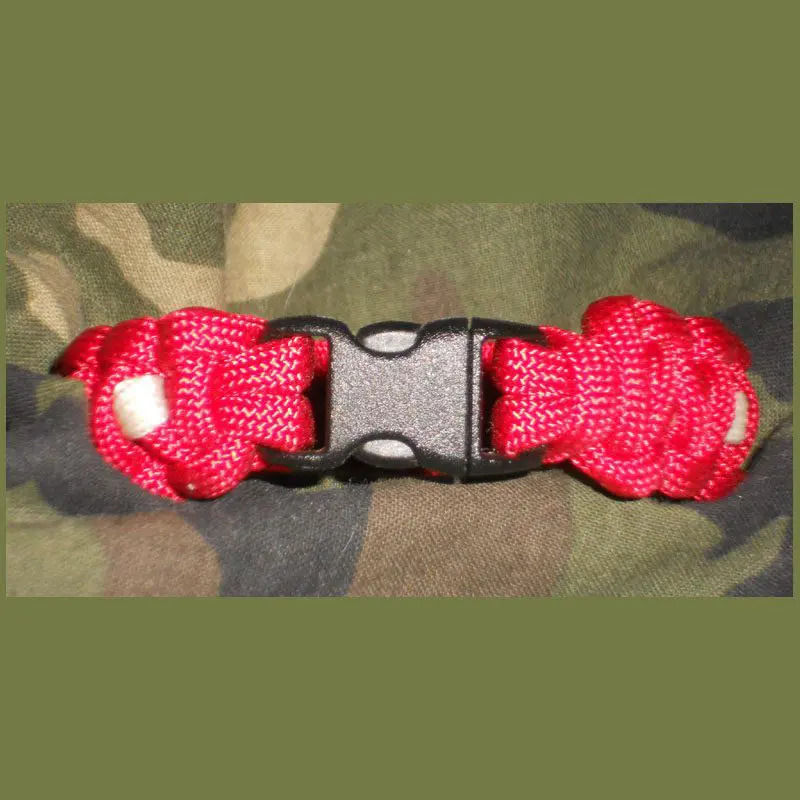 King Cobras are definitely a substantial paracord bracelet and may be too big for some. 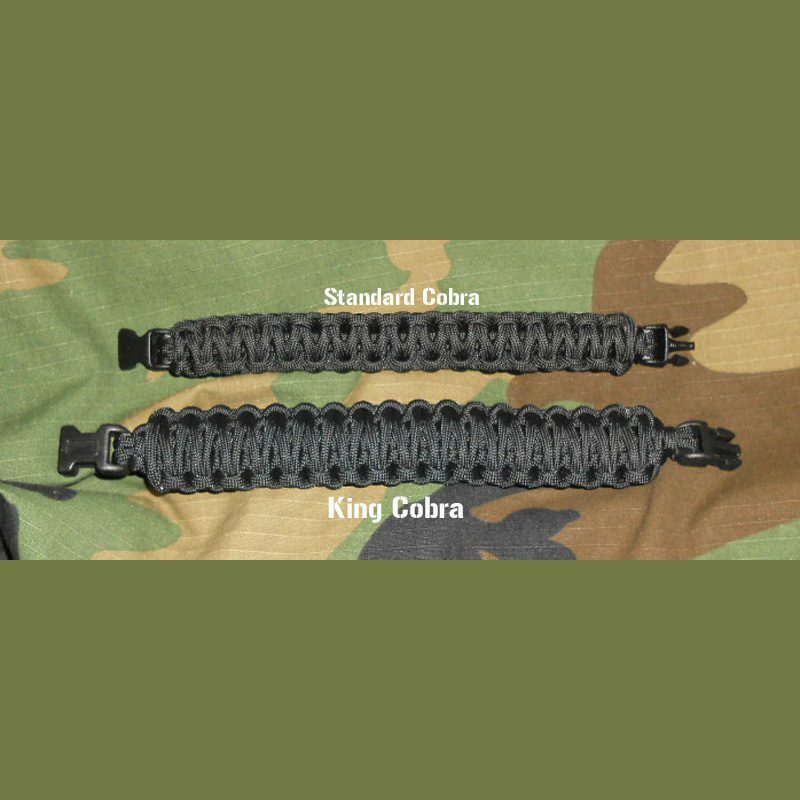 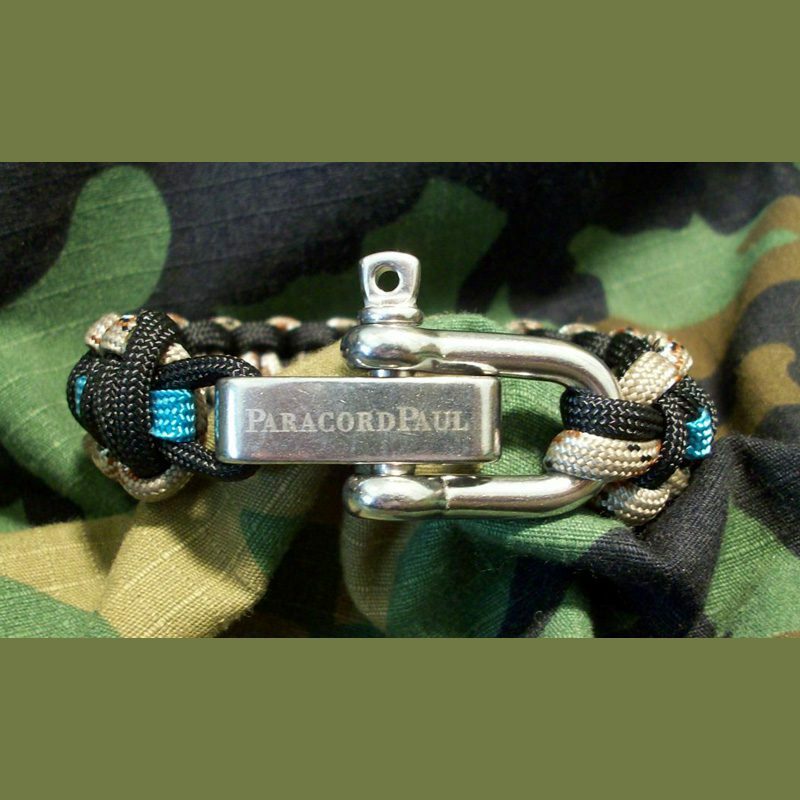 Comes with our larger 1/2 inch durable contour buckle.Review our King Cobra vs. Cobra Knot Paracord Bracelet Comparison first to determine if this is the bracelet for you. 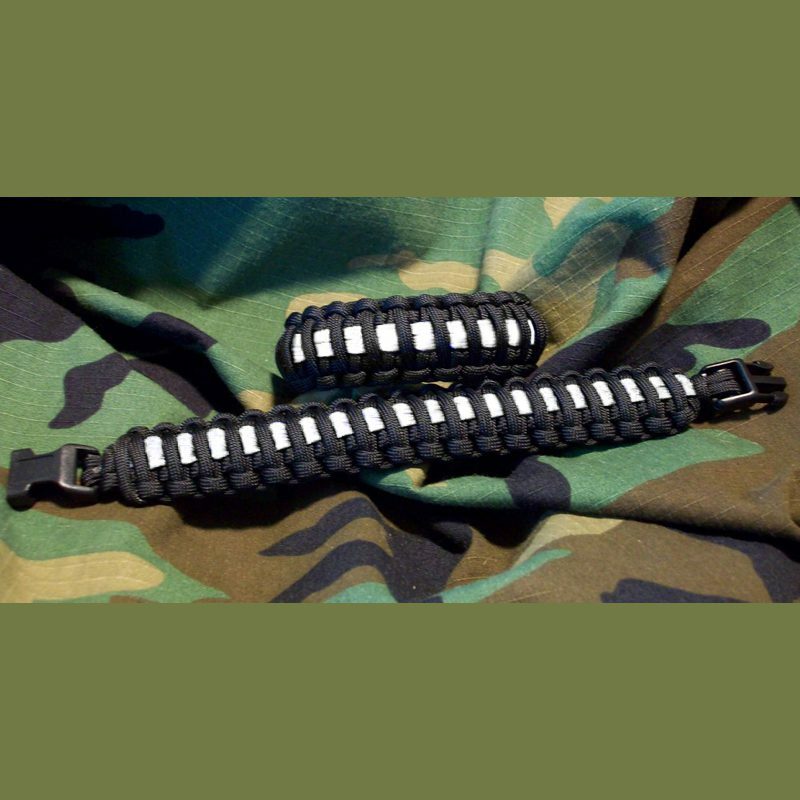 Comes with our larger 1/2 inch durable contour buckle.